For well over 60 years the principles of service, professionalism and integrity have been the backbone of Alvarado Pacific Insurance Services’ commitment to each and every one of our clients. Located in La Mesa, CA, our highly qualified consultants carefully listen to your needs before recommending the best possible coverage from our wide-ranging product offerings. Whether it be personal lines, commercial lines or a combination of the two, let us customize the solution that works specifically for you. 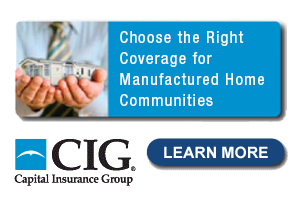 We partner with many of the most respected insurance companies in the industry.